In the industrial 1860s at the dawn of the Carnegie empire, Irish immigrant Clara Kelly finds herself in desperate circumstances. Looking for a way out, she seeks employment as a lady’s maid in the home of the prominent businessman Andrew Carnegie. Soon, the bond between Clara and her employer deepens into love. But when Clara goes missing, Carnegie’s search for her unearths secrets and revelations that lay the foundation for his lasting legacy. 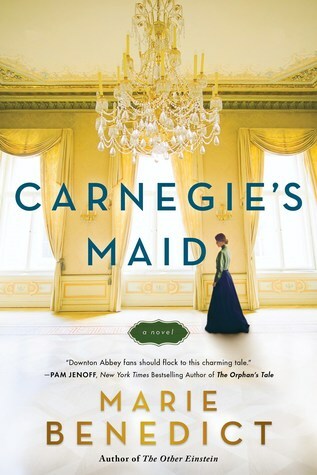 With captivating insight and stunning heart, Carnegie’s Maid tells the story of one lost woman who may have spurred Andrew Carnegie’s transformation from ruthless industrialist into the world’s first true philanthropist. December 1348. What if you had just six days to save your soul? With the country in the grip of the Black Death, brothers John and William fear that they will shortly die and suffer in the afterlife. 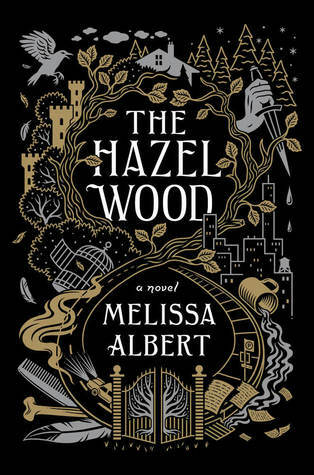 But as the end draws near, they are given an unexpected choice: either to go home and spend their last six days in their familiar world, or to search for salvation across the forthcoming centuries – living each one of their remaining days ninety-nine years after the last. 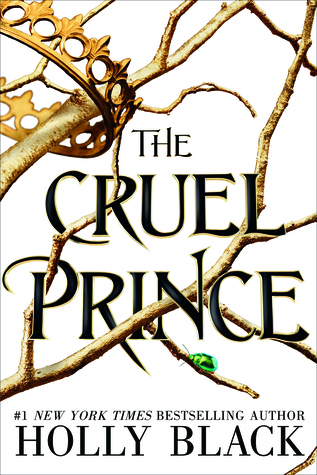 John and William choose the future and find themselves in 1447, ignorant of almost everything going on around them. The year 1546 brings no more comfort, and 1645 challenges them in further unexpected ways. It is not just that technology is changing: things they have taken for granted all their lives prove to be short-lived. 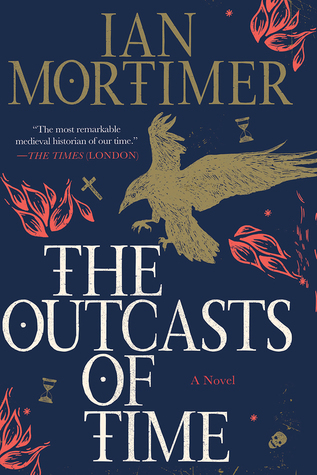 As they find themselves in stranger and stranger times, the reader travels with them, seeing the world through their eyes as it shifts through disease, progress, enlightenment, and war. But their time is running out—can they do something to redeem themselves before the six days are up? 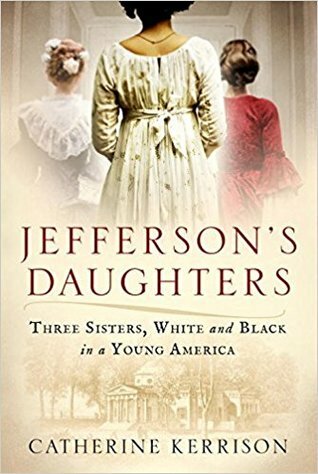 Thomas Jefferson fathered three girls: two white and free, one black and a slave. This book about Martha, Maria, and Harriet tells the fascinating story of their very different lives at Monticello and beyond, as daughters of one of our most brilliant and complicated Founding Fathers.